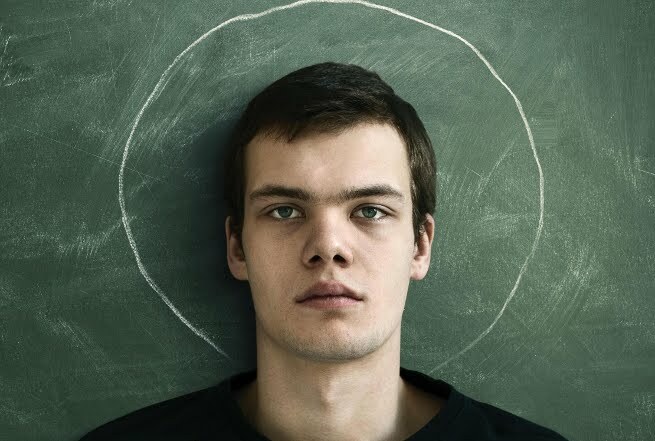 Allegory, and religious symbolism take central stage in Kirill Serebrennikov’s The Student. Adapted from German dramatist Marius von Mayenburg’s play Martyr, the film carries a powerful anti-clerical message and deals with themes of disenfranchised youth and the hypocrisy of the an education system ruled by bureaucracy. Venya (Petr Skvortsov), a rebellious teenager, is convinced that the world is nearing its end. His life descends into a chaotic spiral of violence and religious zealousness when he becomes obsessed with the scriptures and starts quoting the bible to anyone who would listen. His insubordination at school begins with his unwillingness to undress for swimming lessons, forcing the school to make special allowances not just for him, but also for the girls in the team. 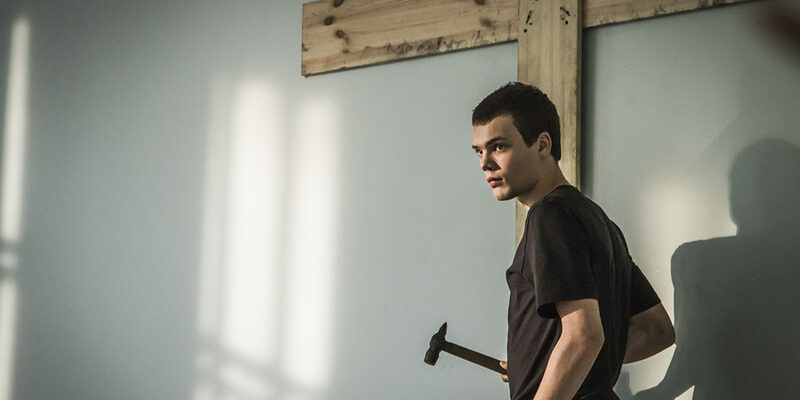 His descent into fanaticism is at first dismissed by the school as a passing trend, but to his mother’s despair, Venya’s obsessive behaviour soon turns into something altogether sinister when he comes face to face with proud atheist teacher Elena Lvovna (Victoria Isakov). Elena finds herself increasingly having to defend her right to a secular environment at school. As Elena’s obsession with trying to prove him wrong results in her being deserted by even those who know and love her the most, the film turns into a symbolic battle between religion and science. Serebrennikov doesn’t shy away from being critical of the bureaucracy of the Russian education system. He also manages to make a serious social commentary about populism and neo-puritanism in a country still emerging from decades of totalitarian communism. Despite giving Venya centre stage to further his religious aspirations, the film does mostly side with the teacher. It would probably be way too easy to compare The Student to Andrey Zvyagintsev’s Leviathan, as they both try in their own way to depict certain aspects of modern society and the politics of fear in Putin’s Russia. Having said that, despite its subject matter, The Student lacks the filmic beauty and excellence of Zvyagintsev’s film. On the whole, The Student is an interesting study into religious dogma and makes some good points by confronting the dangers of totalitarianism. Despite its, at times, reductive look at the relationship between religious fervour and atheism, Serebrennikov makes some valuable points. Petr Skvortsov is excellent in the role of Venya, as is Elena Krasnova whose main task is to represent the secular majority.